Gann’s DJ works the crowd like nobody else and plays the music like no other. If you’re looking for a professional DJ at a price you can afford LOOK NO FURTHER. 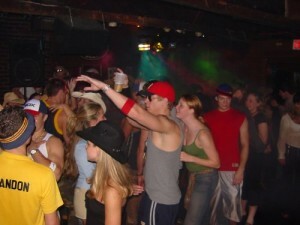 Since 1995 Gann’s DJs have performed thousands of parties and events throughout Tennessee. MTSU, Maryville and the University of Tennessee! Our interactive DJ’s know how to get the party to come ALIVE! !